Enjoy the energy efficiency and style you want with durable, low-maintenance, high-performance metal windows. Replacement windows are an important investment in your Minneapolis home. Understanding the benefits of various types of windows will help you to make an informed choice and invest in products that will provide the features and style you want. Minneapolis metal windows provide a number of benefits, along with an attractively affordable price, that make them a smart choice for many homeowners. For 20 years, NMC Exteriors has been a trusted contractor for windows and other types of exterior home improvements. Our commitment to ensuring 100% customer satisfaction has earned us A+ accreditation from the Better Business Bureau, many industry awards, and a reputation for providing peace of mind since 1999. Thermal performance for better energy efficiency. Environmentally friendly as windows can be recycled. Affordable prices and industry-leading warranties. Would you love to save money on your heating and cooling bills? 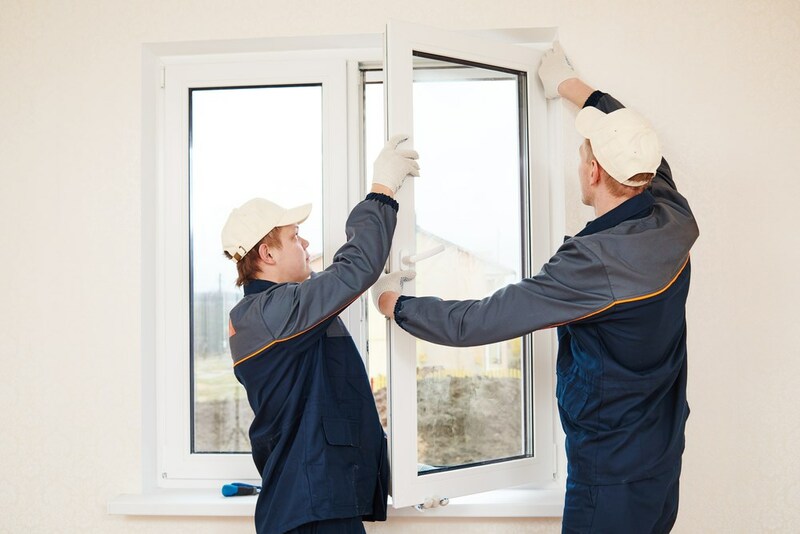 Quality replacement windows are one of the most effective ways to shore up your home’s energy efficiency. Save money and reduce your carbon footprint with top performing windows from NMC Exteriors. Give us a call today or fill out our online form now to schedule a no-obligation design consultation and estimate. We’ve completed more than 10,000 exceptional projects in the Land of 10,000 Lakes, so put our experience to work for your next Minneapolis home improvement project!